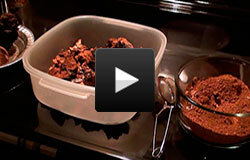 There are particular rules about how to gather, dry and store chaga. It is generally believed that it is possible to harvest birch fungi all year round, regardless of the season. 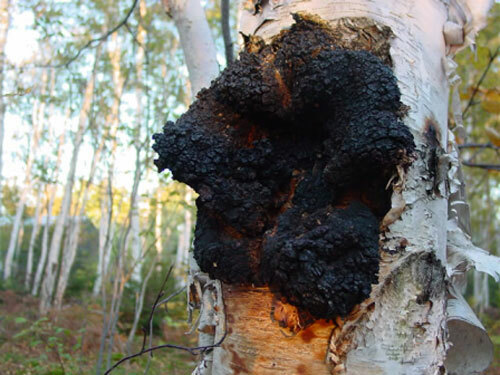 At first glance, this is indeed the case, due to the fact that chaga is a perennial slow-growing fungus, and because it is well protected from all sorts of external weather influences. But folk experience regarding chaga suggests that it is best to collect the fungus in spring and autumn since the greatest amount of nutrients accumulate during the spring sap flow and autumn preparations for harsh winter days.